The Samsung LED Mirror TV isn’t simply a television, it is a stunning masterpiece that complements the design of your room. The TVs are crafted using the finest frame styles and highest quality dielectric mirror. The framed televisions are ultra slim and are available in a wide variety of finishes to blend seamlessly with your décor. 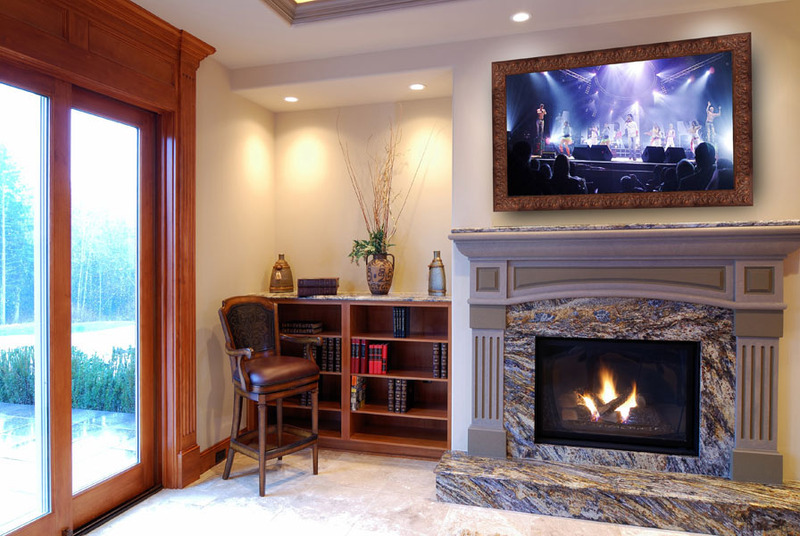 Installation is simple, it hangs easily with the included mount like any flat screen TV. Looking to build the TV as a DIY project? No problem, we also offer the dielectric mirror by itself with instructions. 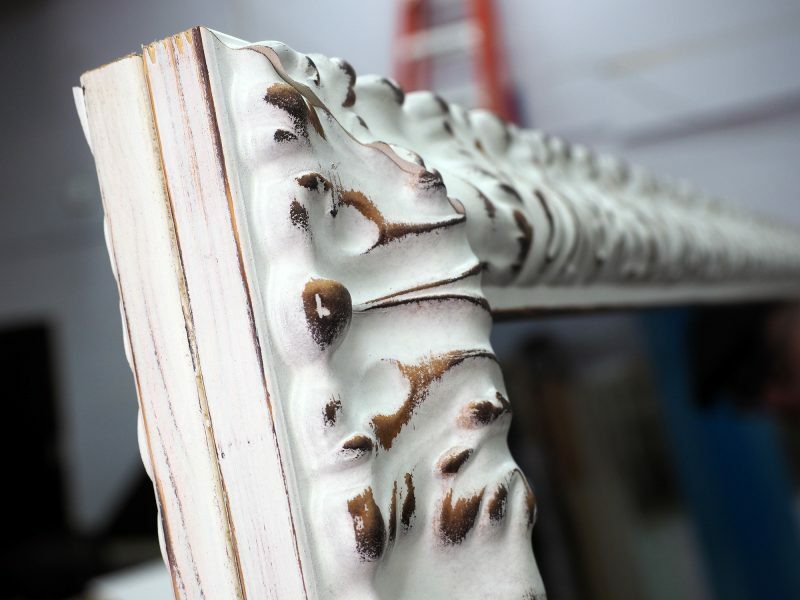 Stunning craftsmanship is an art that takes years to perfect For more than 15 years, we’ve been perfecting our framing techniques to ensure a combination of flawless engineering and design. Choose from modern, classic, and designer styles. Contact us with your ideas for one-of-a-kind designs. Click the frames below for sizing and pricing charts. Craftsman standing by to frame it quickly. Carefully crated and insured for delivery. Mounts with standard wall mount. Fits TV exactly, not a one-size-fits all design. Samples in stock and ship immediately. Once you are ready to place your order, you can click on the frame style of your choice or call us. Alternatively, we’re glad to send a quote with the options of your choice. Samples of the mirror and frame allow you to see it in person. Experts standing by to answer any questions. Elite service from beginning to putting it on your wall. White glove delivery available (optional during checkout). Guaranteed quality ensures stress free ordering. Luke and Sarah are taking sheds where no shed has gone before: space! 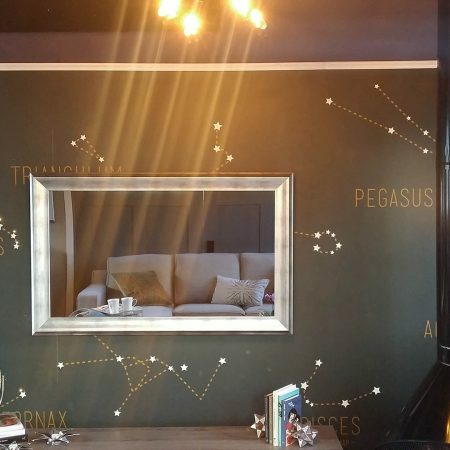 Astronomer Kaitlin wants to turn her Boston SHE SHED into a stargazing homage to her husband’s romantic proposal. 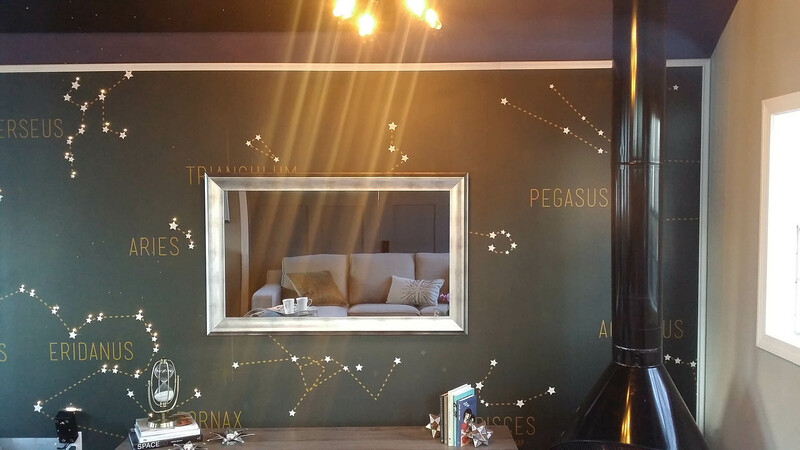 A 50″ Torino Vintage frame completes the stargazing wall with built-in LED constellation lighting. This tiny home was designed for a family of three (plus their three dogs and three cats) who were downsizing from a 2,150 sq ft home. 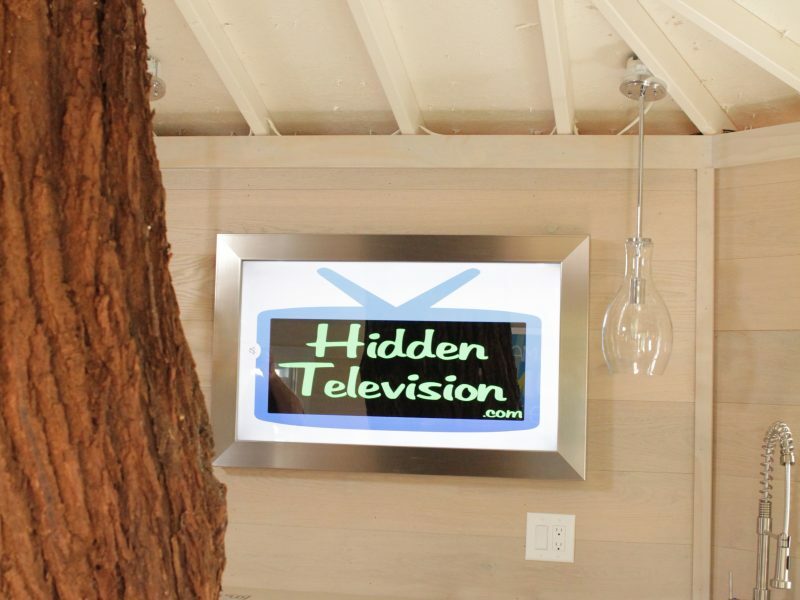 The hosts of Tiny House Nation teamed up with Triple B Construction and Hidden Television to create a space-efficient, one-of-a-kind space that featured a classic Gothic look. Gail Greenberg and her hard-working hubby want to add an ultimate relaxation room to a mansion in Long Island. Her husband, a successful plastic surgeon, wants their basement converted into another office–but Gail has other plans! She turns to Kim to design a Moroccan spa where they can relax, instead of work. The Hott and Handy boys must complete construction behind her husband’s back, which is no easy task–especially when he swings by for an impromptu visit. Vanilla Ice is back, and this time he’s renovating your home with a Mirror TV! In the inaugural Ice My House contest, thousands of viewers submitted video entries, but only one lucky couple from Dallas received the ultimate grand prize-a $30,000 personal room renovation by Vanilla Ice and DIY Network. In this one-hour special Vanilla Ice and his team renovate and transform the winner’s neglected guest house in need of structural renovations, new gas lines and electrical wiring, into a livable and entertaining space. It’s high time moms have a space of their own, and don’t even think about the kitchen! Mom Caves incorporates cutting-edge design with fun and glamour. Scott wants to give his wife a 30th birthday surprise she’ll never forget. She runs a day care out of her home, so on top of taking care of her own baby; she looks after close to a dozen children during the day as well. With home and work combined, Stephanie doesn’t really have a place where she can exhale. 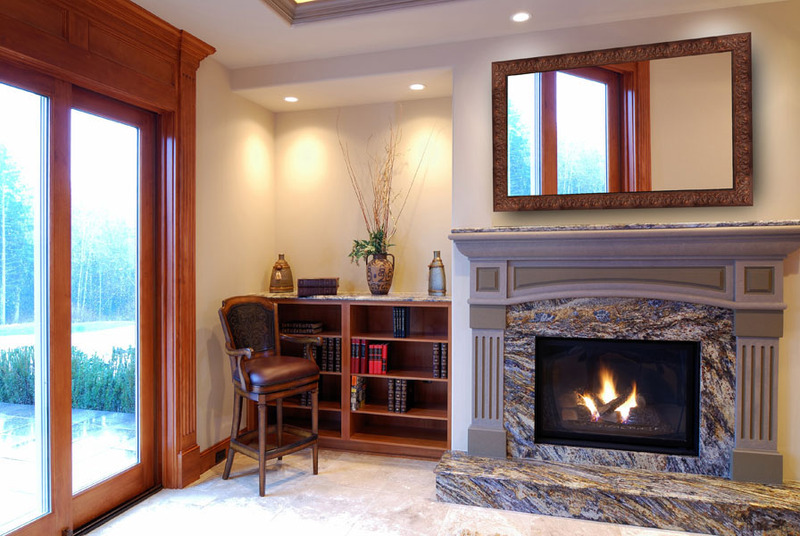 Using traditional elements such as layered rugs, hanging lanterns, bright, bold colors and a biofuel tiled fireplace. Beth and Jared transform an old tired sun room into a serene and exotic Moroccan Lounge. Charles Kelley, lead vocalist of Lady Antebellum, tours with his bandmates for many months of the year with few breaks. Life on the road gets stressful, so it’s no surprise that Charles was counting the days until his return to his newly-renovated Nashville home for some much-needed down time. Little did Charles know that his wife, Cassie, was planning to surprise him with a new man cave pool house courtesy of DIY Network’s Man Caves. They designed the ultimate relaxation space for Charles, complete with a pool table, full bar with mirror TV, and plenty of wall space to showcase Charles’ collection of rare guitars. How do you wake up with out bothering your snoozing spouse? 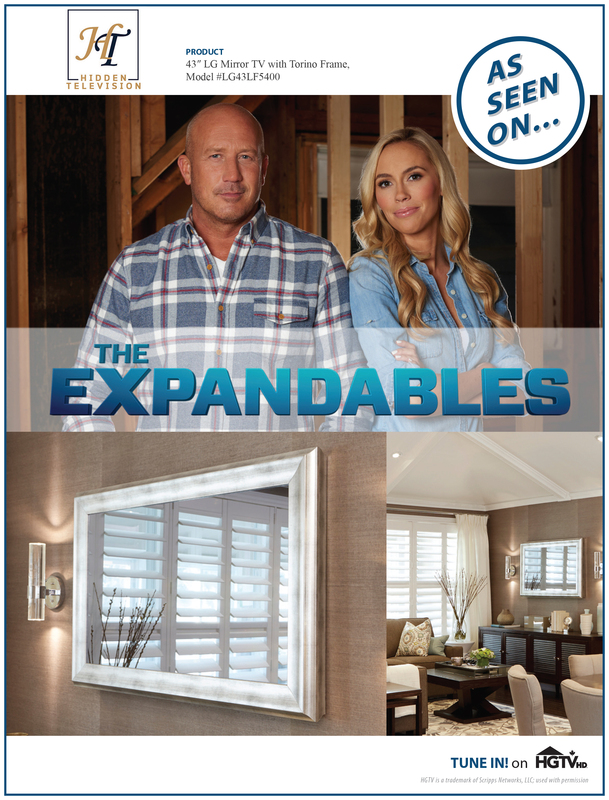 Designer/ contractor Chip Wade solves this classic couples dilemma for homeowners Leanna Adams and George Leach. Their different sleep schedules and their cramped master suite makes it impossible for them to get ready for work with out waking each other up. Chip reorganizes this 50’s ranch style home by creating new master suite from an unused family room. The new master suite has a separate sleeping room and custom his and her bathroom vanities. The Hott and Handy crew redesign a model’s eclectic New York apartment. The show follows high-fashion male models whose talents go far beyond the runway-they’re also skilled handymen! On each episode, the five-man crew from Manhattan’s “Hott and Handy” service tackles a home-makeover project while interior designer Kim Gieske lends her insight and expertise. With their different personalities and skill sets, the Built guys sometimes struggle to find common ground, but their dizzying good looks always ensure a handsome ending. The Dielectric Mirror is the highest optical grade mirror on the market. Settle for nothing less than the most luxurious, clear mirror. There is nothing standing between you and seeing the perfect picture. 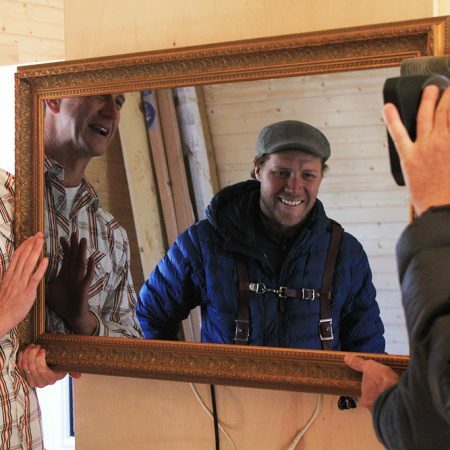 This one of a kind Framed Mirror TV is custom built with a special back-build. This means that there is no recess required to mount this TV onto the wall. From the side it remains completely hidden. 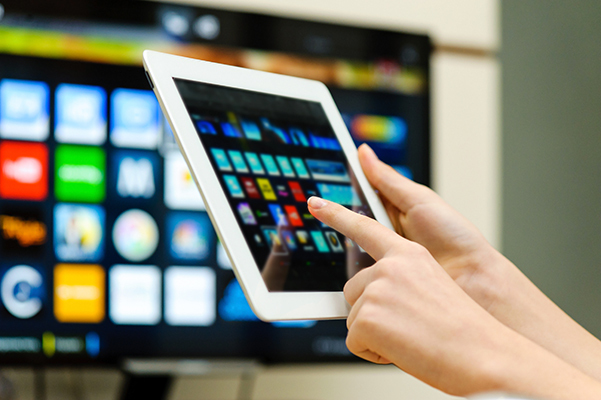 Absolutely, the Samsung Smart Apps are integrated directly into the TV system. Simply use the remote to get access to all of your favorite apps. Connect a USB Flash Drive to the TV to enjoy your media and other entertainment. or put on a photo slideshow through this USB connection. 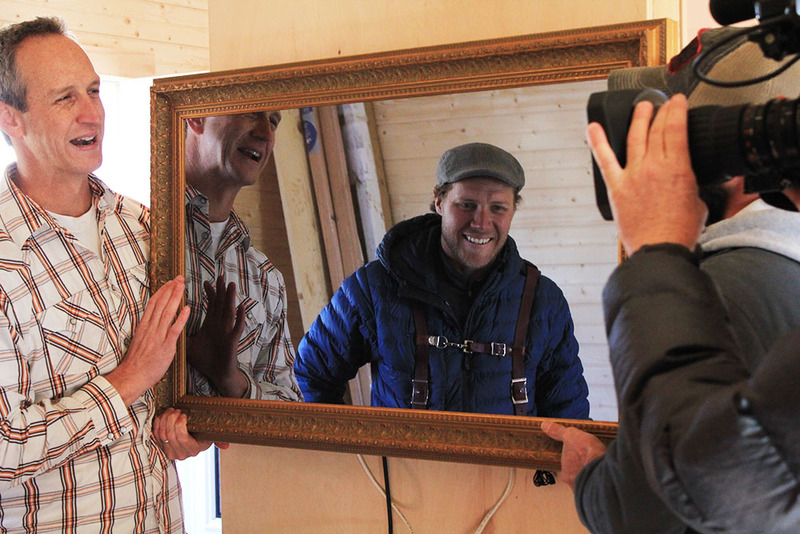 Can anyone order a Framed Mirror TV from you, or do you have to be a celebrity? While some of our clients are celebrities, the bulk of our clientele are business owners, interior designers, and homeowners with excellent taste. How fast can I get a Framed Mirror TV? Due to our experience, we are able to ship most orders within 2-5 days. 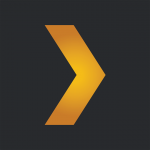 We offer expedited service for an additional cost during checkout. What is the overall size of the Framed Mirror TV with the frame? 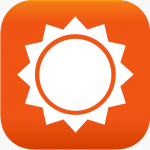 Simply click on any of our frame pictures for an exact size chart. Can I recess the Framed Mirror TV? 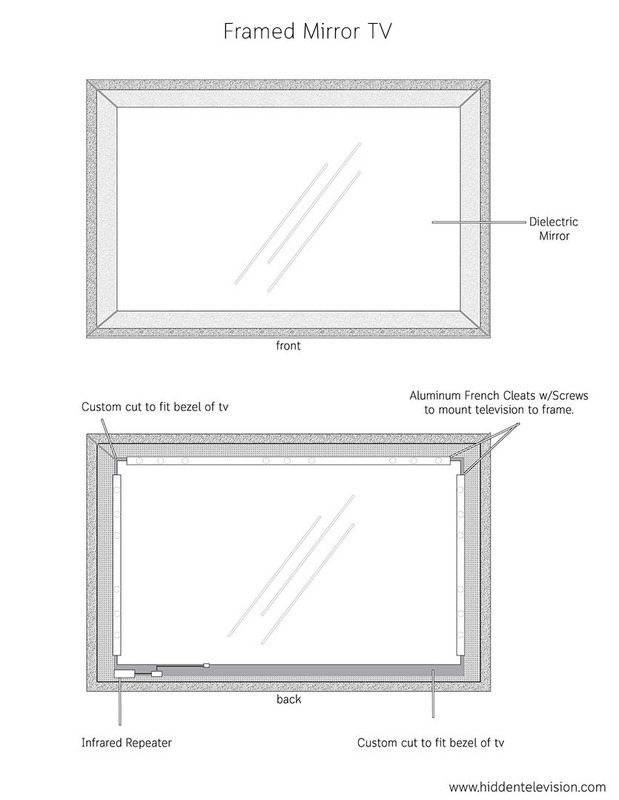 Yes, be sure to mention you’re doing a recessed build when ordering and we will build it without a backbuild frame as shown below. When recessing a television, be sure to use an in-wall ventilation system. How good is the sound quality on a Framed Mirror TV? We allow a slight gap between the frame and the wall. The frame and glass don’t block any of the sound, so you get the same high quality sound you’d get from any other flat screen TV. How good is the picture quality on a Framed Mirror TV? We combine the brightest Samsung televisions with the most transparent dielectric mirror available to deliver unparalleled picture clarity. Do I need to use a special wall mount for the Framed Mirror TV? 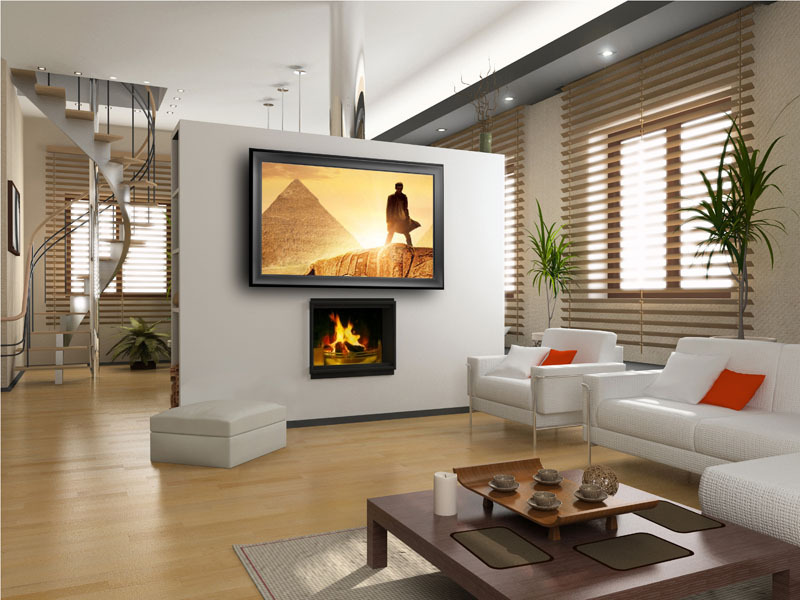 We include an ultra slim flat wall mount, which will keep your TV within 1/4″ of the wall for a seamless appearance. 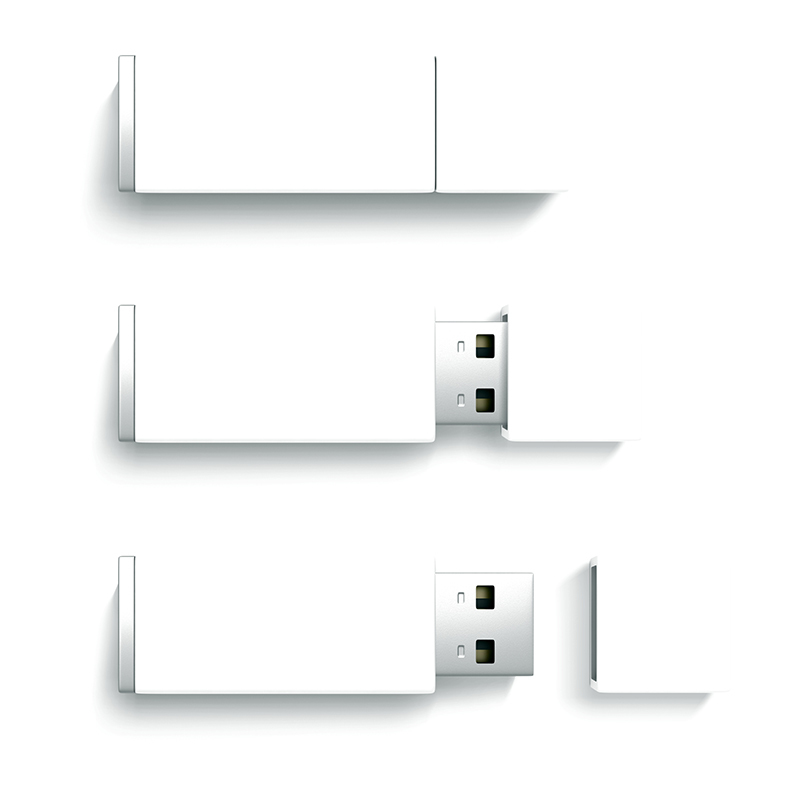 Alternatively, you can choose our tilting wall mount, which is only 1/2″ from the wall. We recommend that you don’t use a normal wall mount without doing the research on it first. Most wall mounts would push the frame too far away from the wall. How do I hide the cables of a Framed Mirror TV? For a seamless installation, your installer can string the cables back through the wall to hide them. 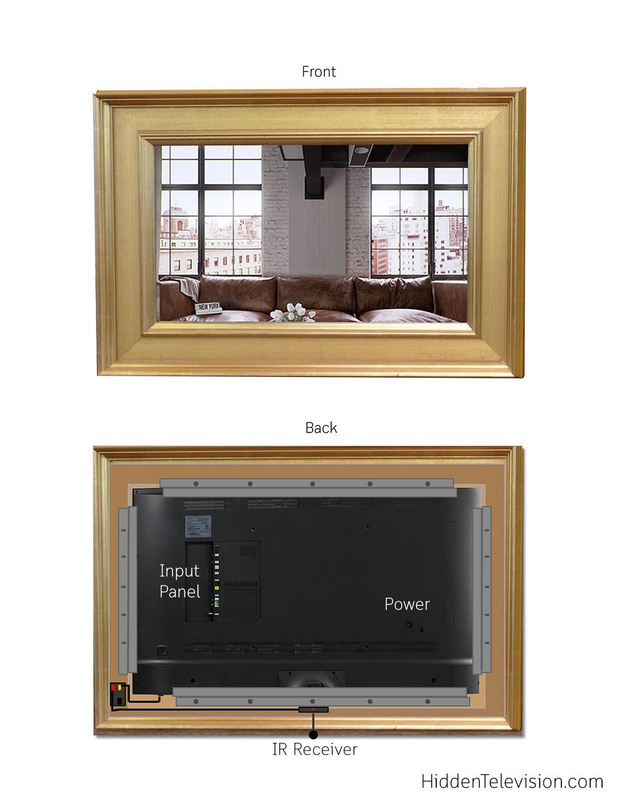 What other frame options do you have for the Framed Mirror TV? 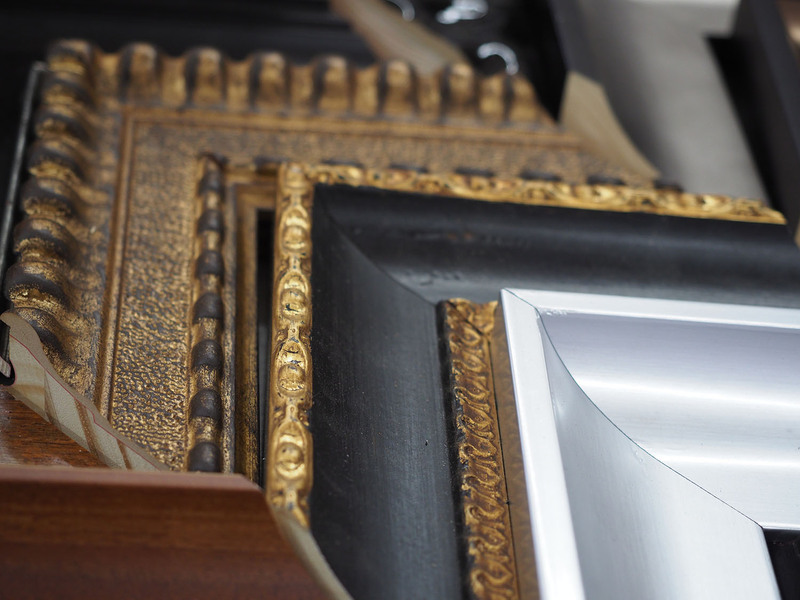 We’re able to customise the frame to exactly what you want. Browse additional frame options at Larson Juhl and Framerica, then get in touch with us to build your perfect TV. What is the advantage of buying the complete Samsung Mirror TV instead of just the glass? How can I see the Framed Mirror TV in person before buying? 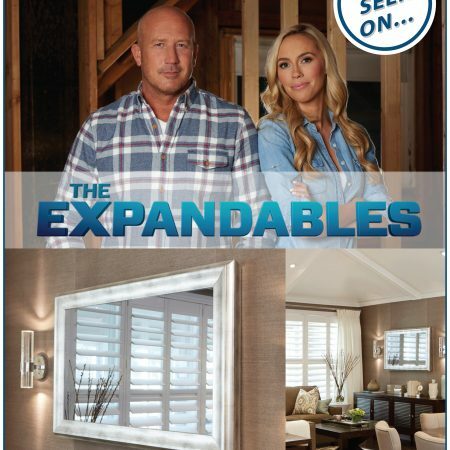 Experience the quality of our frames and mirrors in the comfort of your home. The only visible parts of the TV are the frame and the mirror, so once you have seen them you know what it will look like. For a full sized demo shipped straight for you, check out our demo TVs.